Browse the latest new homes by Morris Homes nationwide. The housebuilder offers customers the chance to personalise their new home and add extra finishing touches, and it includes high quality fixtures and appliances. It builds homes designed to suit a range of requirements and budgets, from modern apartments perfect for first-time buyers, to spacious detached houses, ideal for growing families. 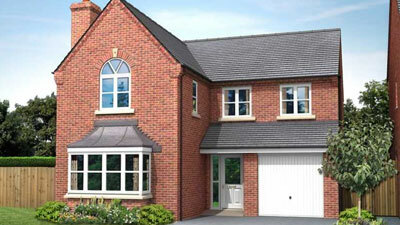 Morris Homes offers several services to help buyers purchase a new home, including Help to Buy, which allows first-time buyers to purchase a home with just a 5% deposit, Part Exchange, where it buys the purchasers current home at market value, Smart Move and Shared Equity, which allows homeowners to purchase a home for just 75% of the price. Choose a Morris Homes development in this area.